Buttler opened for Rajasthan Royals in the Indian Premier League recently. 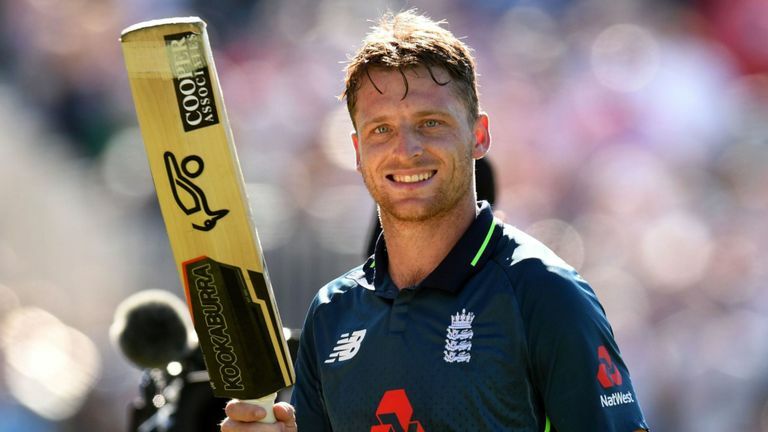 The England team management has confirmed, ahead of the lone T20 International against India, that the explosive wicketkeeper-batsman Jos Buttler will be opening the innings. The move is inspired by Rajasthan Royals making the swashbuckling player start off in the recently concluded Indian Premier League and is likely to continue when the series against Virat Kohli's men starts from July 3. Buttler was the highest run-getter of the season for his IPL franchise and what stood out was his ability to take maximum advantage of a powerplay. He is in some outstanding form as well, having just received the Man of the Series against Australia in the just finished ODI series. It has prompted his immediate promotion in the batting order, as England looks to give its best batsman maximum time at the crease. 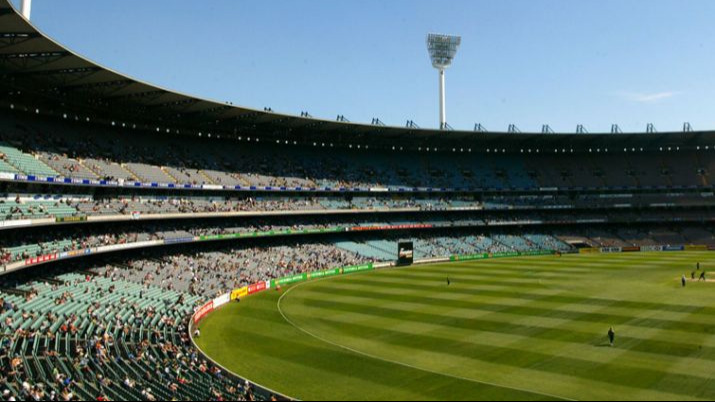 Paul Farbrace, England's head coach for these upcoming T20Is against Australia and India, confirmed the move on Tuesday, 26th June by saying, "He will open tomorrow (Wednesday). In 120 balls in an innings, you want to get your best strikers facing as many balls as possible. The form he's in, the way he's playing, it makes sense to get him at the top of the order." "He's using the experience he's gained to make himself more consistent, whatever colour the ball, whatever form of the game. On Sunday, I thought that was as good an innings as I've seen him play for England -- probably on a par with the hundred he got in Dubai against Pakistan. One was exciting shots and just pure skill, and the other day he showed how much he's learnt, how much calmer he is at the crease." Farbrace was asked by the reporters whether he is line to be the next head coach of England after Trevor Bayliss recently talked his assistant up as the man likely to replace him. He replied, "I don't see it as an opportunity(His chance to show his ability to step in as a head coach) for me. I just see it as an opportunity for the players to keep playing well. "Who knows? Even if I was lucky enough to be considered come next September, then that would be a great position to be in. I count myself very fortunate even to be in this position, as an assistant coach to the England team. I wasn't good enough to get anywhere near it as a player, so to be involved as a coach is fantastic."